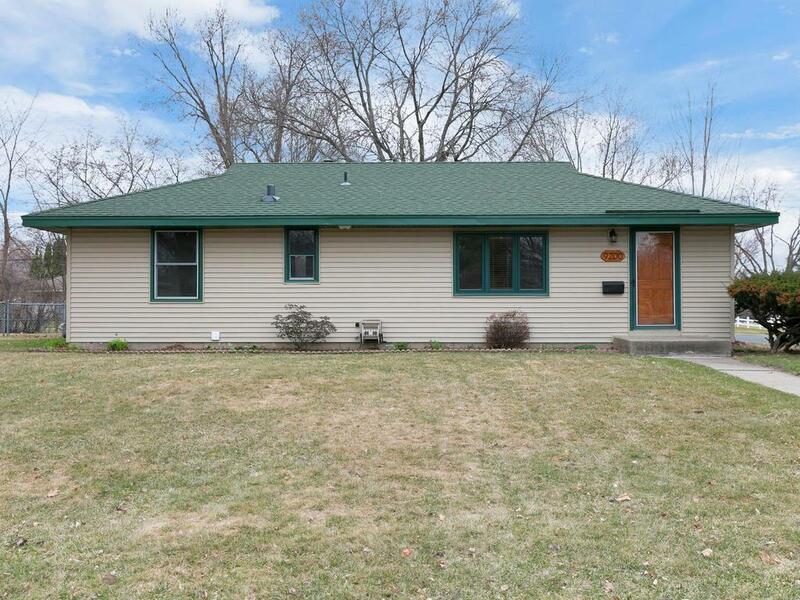 This meticulously maintained Bloomington ramble features refinished hardwood floors throughout the main level, updated windows, stainless steel appliances, & a newly finished lower level with a 3/4 bathroom. There is also a 3 season porch & large deck which is great for entertaining. The home is conveniently located near numerous parks, including Valley View baseball/softball fields, a water park, Mall of America, & easy access to 35W, 494 & Hwy 77.